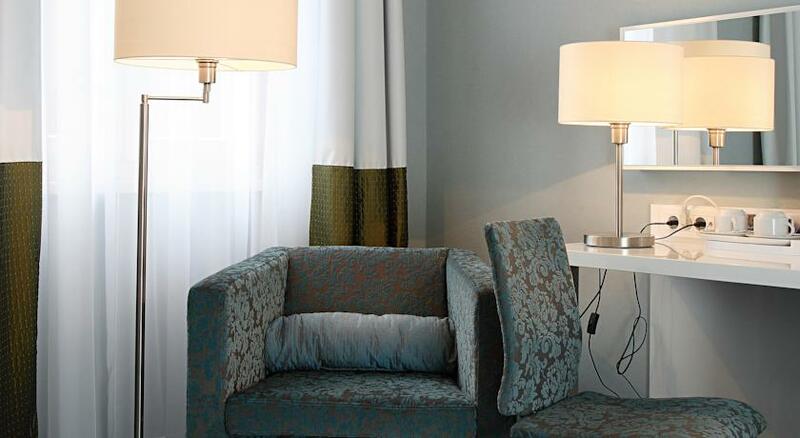 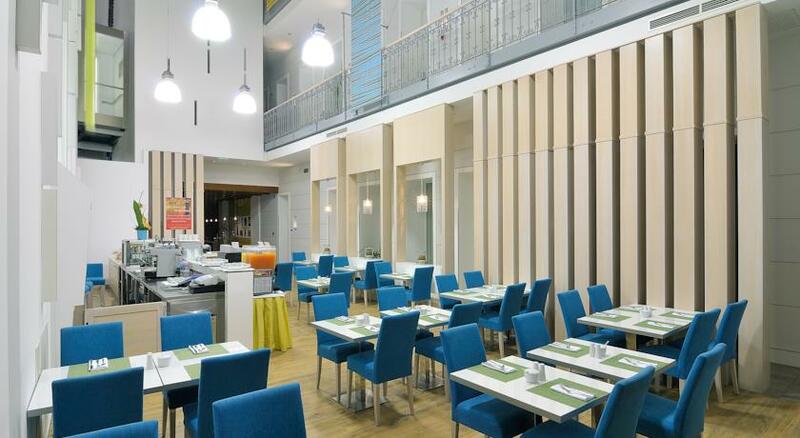 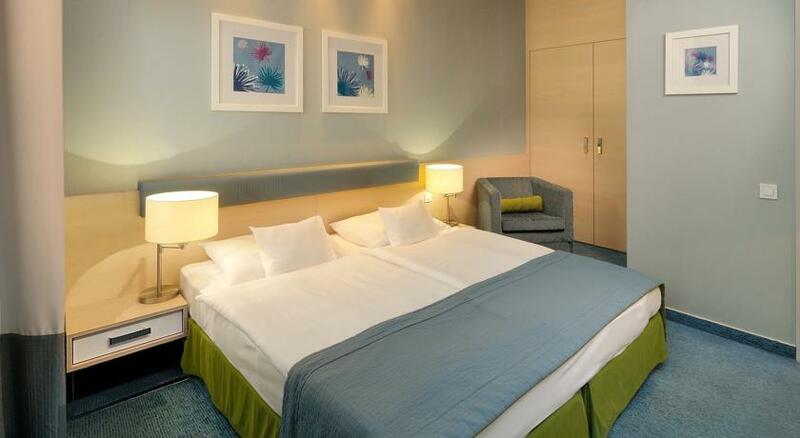 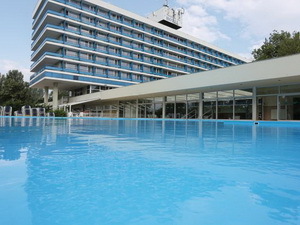 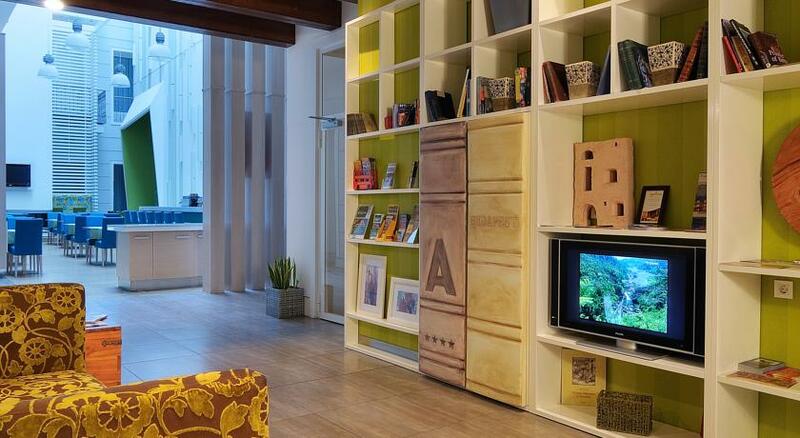 Atrium Hotel is a 4 star hotel located in the heart of Budapest on the Pest side of the city. 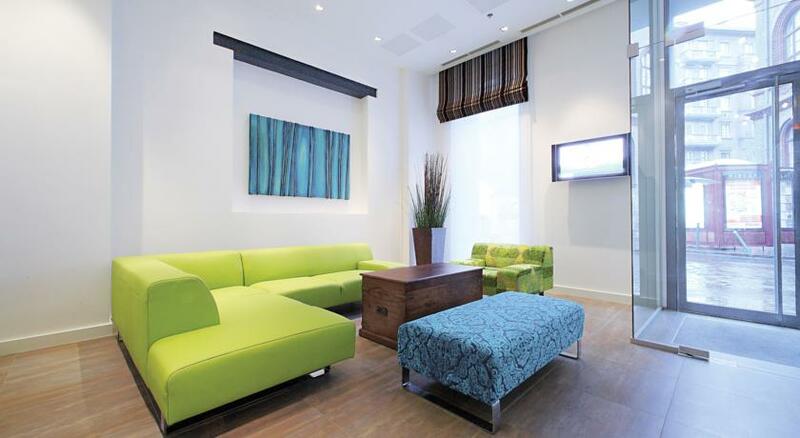 Newly built to blend ultra-modern facilities and stylish interior design. 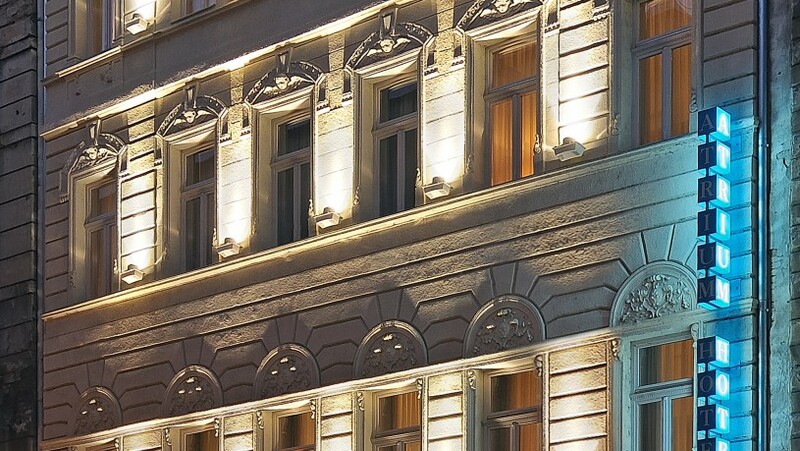 Atrium Hotel is a 4 star hotel located in the heart of Budapest on the Pest side of the city. 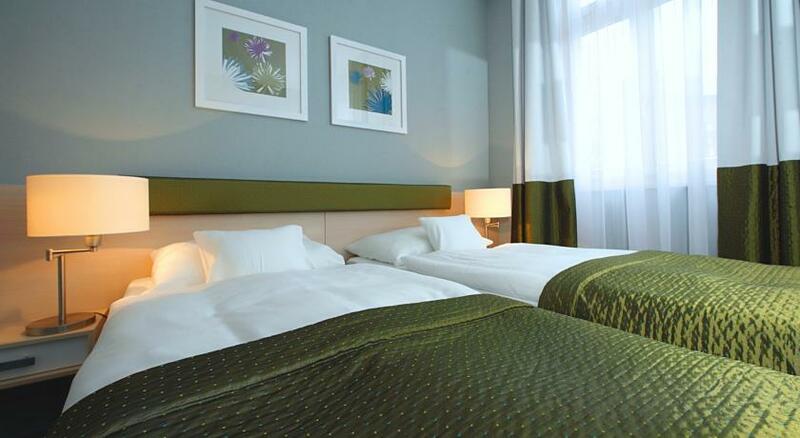 Newly built to blend ultra-modern facilities and stylish interior design, the hotel offers a unique new lodging experience in Budapest, suitable for business travelers, families or groups. 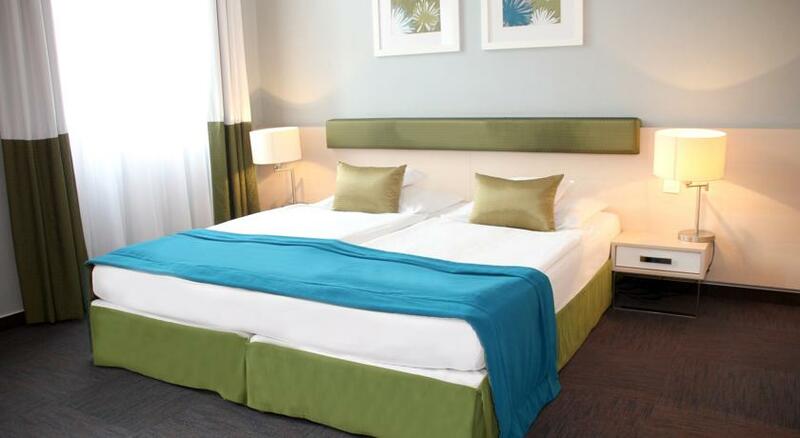 Our state-of-the-art bedrooms are stylish appointed in bright colours. 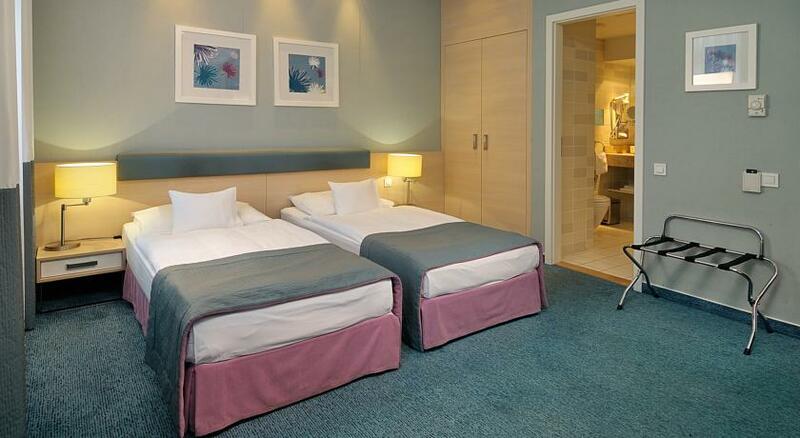 Most rooms are non-smoking. 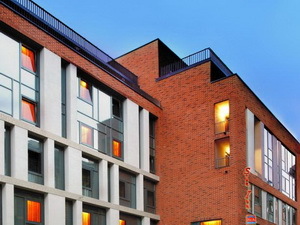 Adjustable air-conditioning and soundproofed windows combined with our large and airy atrium, provide an oasis of peace in the busy heart of the city. 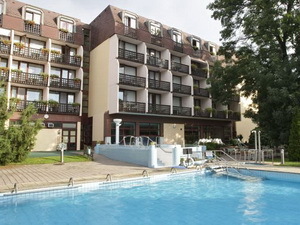 The hotel is close to Budapest's most visited sites and all parts of the city are within easy reach. 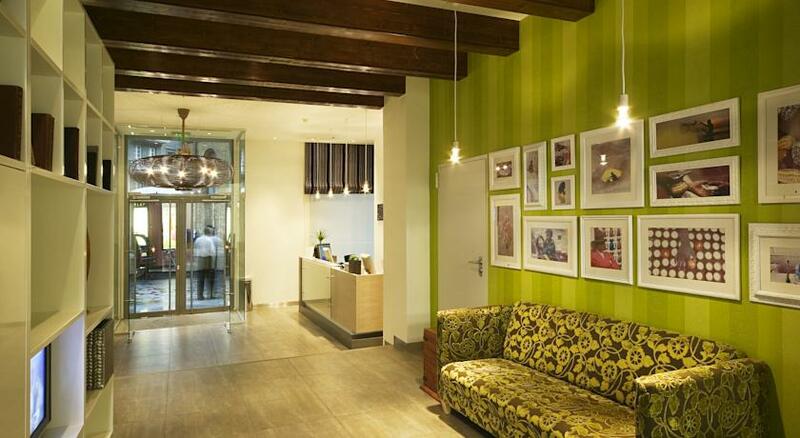 Shopping areas, theatres, restaurants and cafés in walking distance. 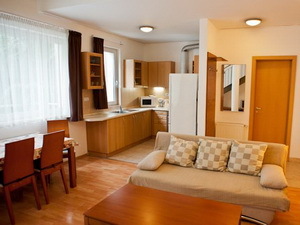 Excellent access to the main public transportation facilities. 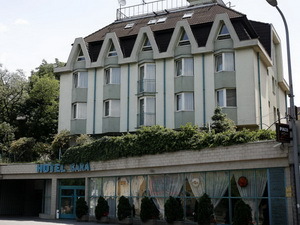 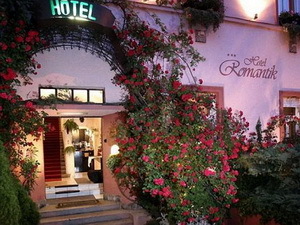 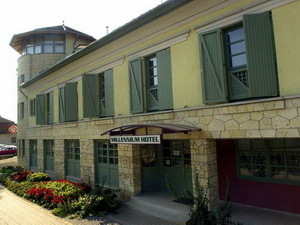 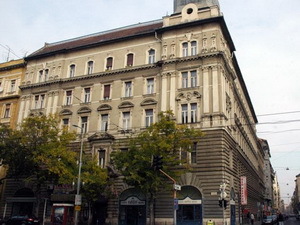 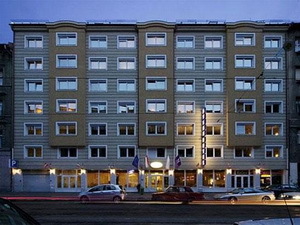 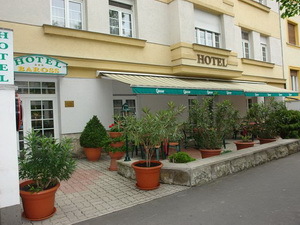 The hotel is located just a few minutes from the Blaha Lujza square at the corner of Csokonai and Népszinhaz street. 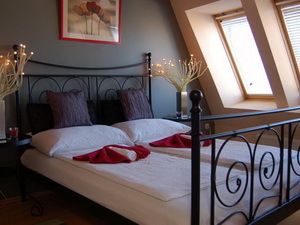 You can easily get there from any points of the city by the use of M2 metro.